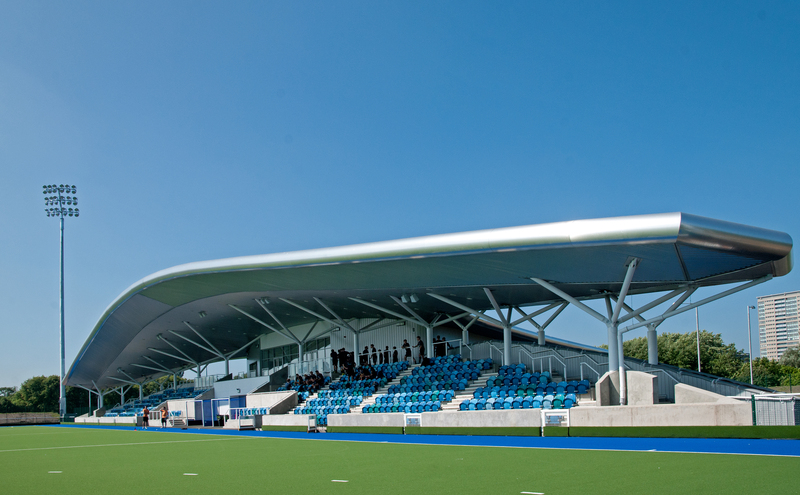 There is a very exciting look to Saturday`s European play-off Grand Finals matches at Glasgow National Hockey Centre; in the men`s contest both Grange as league winners and Grove Menzieshill having seen off the challenge of Western Wildcats in the semi-finals will participate in Europe next season – but what needs to be settled is which side will take the number one spot. In contrast, only the winner of the women`s Grand Final between Clydesdale Western and Western Wildcats will qualify for Europe as National League 1 champions Edinburgh University are automatically allocated one of the positions. For Western Wildcats, this is their first chance at Europe and player/coach Kaz Cuthbert is determined to see it through. However, the contrast cannot be more stark in regards to Western Wildcats` baptism compared to Clydesdale Western`s immense experience in the European arena. And yet Cuthbert`s confidence is not without foundation, the Auchenhowie side have had a good run since the winter shutdown – seven victories in eight outings and only conceding five goals during that time. And that included completing a double over champions Edinburgh University. But Clydesdale Western will be a difficult nut to crack for Cuthbert`s pack, the first game at Auchenhowie ended in a 2-2 draw while the Titwood-based side won the return 2-1 – so not much between the sides on paper. Derek Forsyth`s charges have had some close matches in the second half of the season, in amongst the victories have been a couple of reversals and a 1-1 draw with Glasgow University. However, if anyone had any doubts about their firepower this was dispelled by their goal-laden 5-3 victory over Dundee Wanderers in last weekend`s semi-finals. Grange`s confrontation with Grove Menzieshill is a repeat of last year`s ultimate stage for the men, then the Taysiders emerged 3-1 winners. Frank Ryan put the Edinburgh side one up but strikes by Cameron Golden and Olly James (2) brought success back to Dundee. The Edinburgh side may have been used to success over the last few years, but coach David Knipe still relishes the occasion. “It is great to be competing in the Grand Final again, we are looking forward to the match,” said Knipe. Grange have been by far the most consistent side during the league campaign and won the championship by seven points. The champions’ only reversal ironically was at the hands of the Taysiders two weeks ago, but then again the league had already been won by then. The earlier clash between the sides was a bizarre affair, Grove Menzieshill romped into a three goal lead in the first half, to be followed by seven without reply from Grange for a 7-3 victory. Two factors might influence Grove Menzieshill`s performance, firstly the return to duty of Scotland striker Cameron Golden after a lengthy lay-off with a foot injury, he scored the last gasp goal last weekend to see off Western Wildcats. 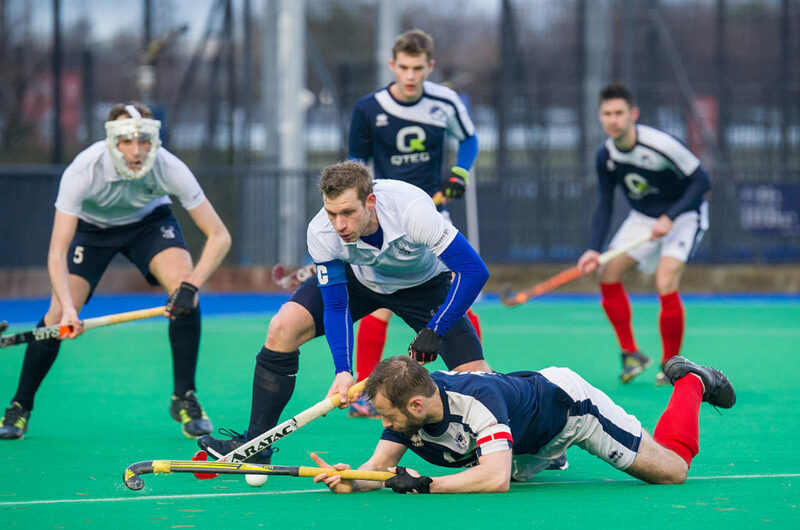 Also the Tayside squad will be looking for a top showing before they tackle the might of Amsterdam in the EHL on Thursday. It would appear that there are a few minor knocks and bruises among the Grange squad and consequently there will be a delay in the final squad announcement. For Dunfermline Carnegie men it’s potentially a historic day for the club as they could be promoted to the outdoor National League 1 for the first time in the club’s history. They were defeated 3-1 by Hillhead in the play-off and now Watsonians, who lost 2-1 to Kelburne in their play-off match, stand in their way in what promises to be an intense promotion/relegation match. 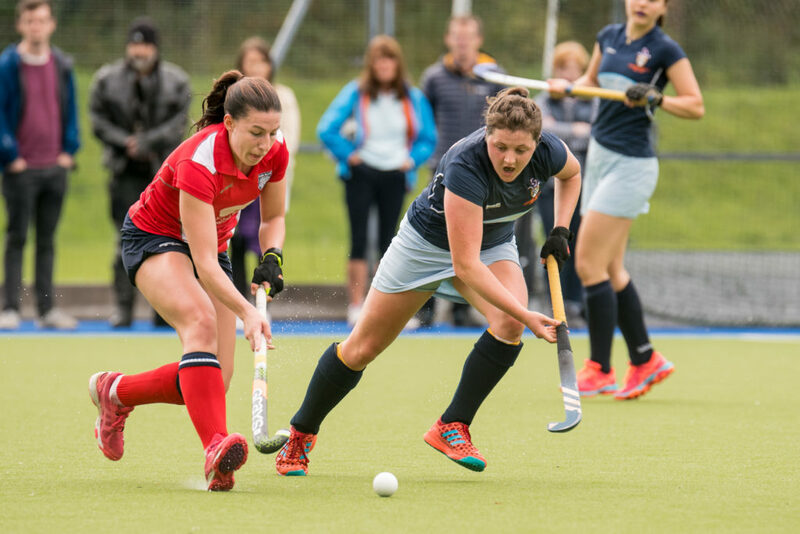 In the women’s promotion/relegation match Glasgow University will still be reeling after losing 1-0 to GHK with the winning strike coming just 20 seconds from the end of the play off. Erskine Stewarts Melville also lost by a single goal in their play-off against Hillhead but will throw all they can into their last chance to seal promotion to National League 1. This contest also promises to be a fierce one with so much at stake. Finals tickets on sale now! Use these ticket links in the pages below to donate 50% of the ticket value to your club or the Beatson Cancer Charity – ticket prices will be higher at the gate.